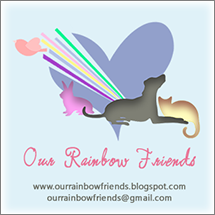 It's Nature Friday at Living, Laughing and Barking in our Backyard. Wild turkeys ... Mr Gobbler up in a tree while Mrs Gobbler wanders below. They are fun to watch too. Great shots. Hope your vacation is wonderful. We have seen them on the ground before but never up in a tree. Dang, it's not only a Blot Hop, it's a Turkey Trot! It's nice to see all the various wild life while you are out on your walks. 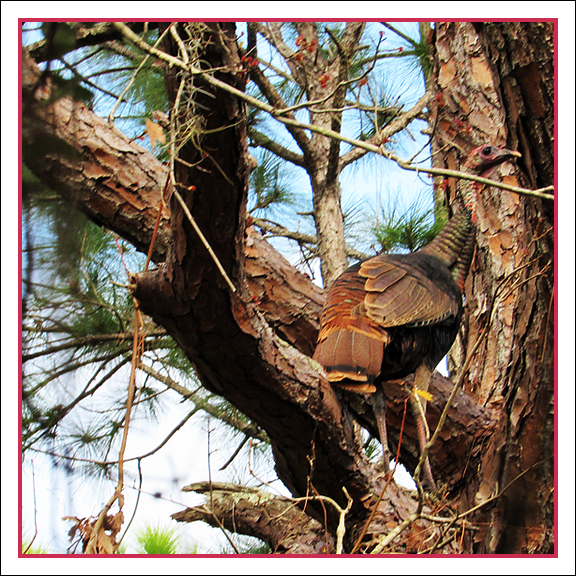 We've never seen a turkey in a tree...only on a platter around Thanksgiving BOL! We have not seen the local turkeys in a tree, but they do travel around the streets quite well. There are two different groups of them. They usually hang out near the donkeys. But the donkeys' owner tells us they are pests and ruin her garden in the summer. I've only ever seen one on a plate! Grandpa raised Turkeys for a while as well as Peacocks. The Mom misses seeing them when she visits so it was very nice to see your photo of the wild turkeys. Your turkey looks different then ours. 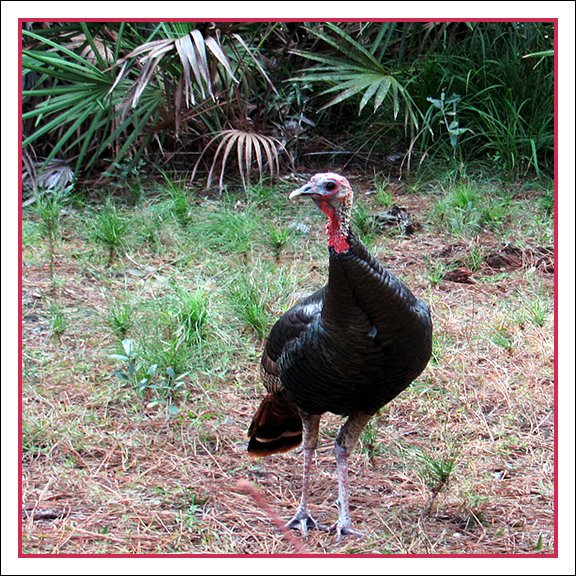 We have wild turkeys in our area, but we've never seen any near our yard. In summer we see lots of turkey vultures flying over.